Renown for his reinterpretation and conversions of many popular sneaker silhouettes, The Shoe Surgeon now sets his aim on Nigel Sylvester‘s Air Jordan 1 “Lux” model. This highly sought-after Nigel Sylvester colourway, was originally launched in midway thru 2018 and saw immediate success in the marketplace. 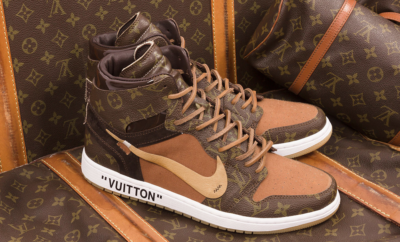 Now thanks to the renowned sneaker customizer it returns as one of his most exotic pieces yet. 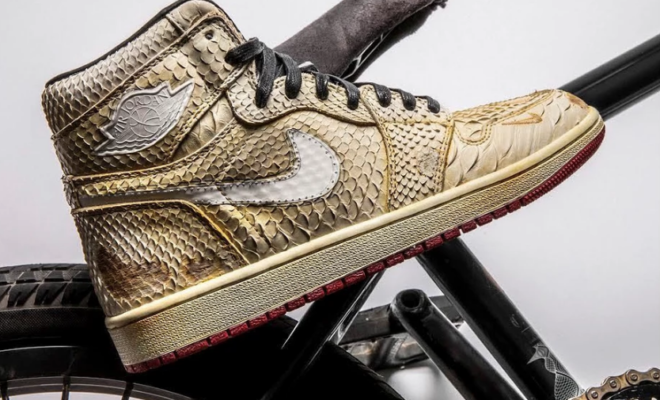 The AJ1‘s upper sports distressed hand-crafted beige premium python leather. 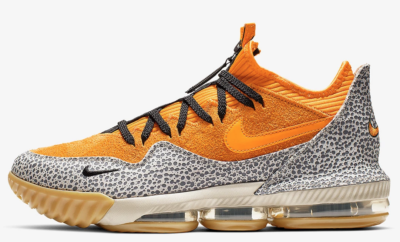 In addition to the upper, the shoe is wrapped with dual white and brown leather Swoosh branding, while black leather accents follow the inner lining, tongue and laces. Finally the tongue tabs are embossed and have received the gold Shoe Surgeon logos as well. 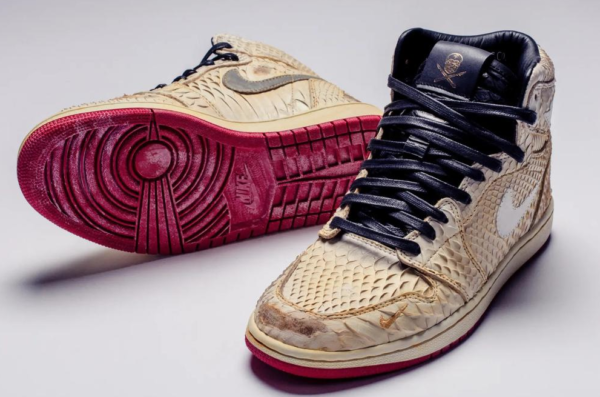 If you plan on coping these shoes head over to Shoe Surgeon’s online store to purchase the remastered Nigel Sylvester’s Air Jordan 1 “Lux” for $3,000 USD this Saturday, February 9. 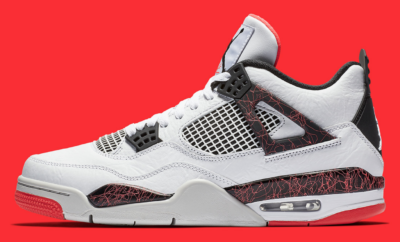 Only 11 pairs will be made available.